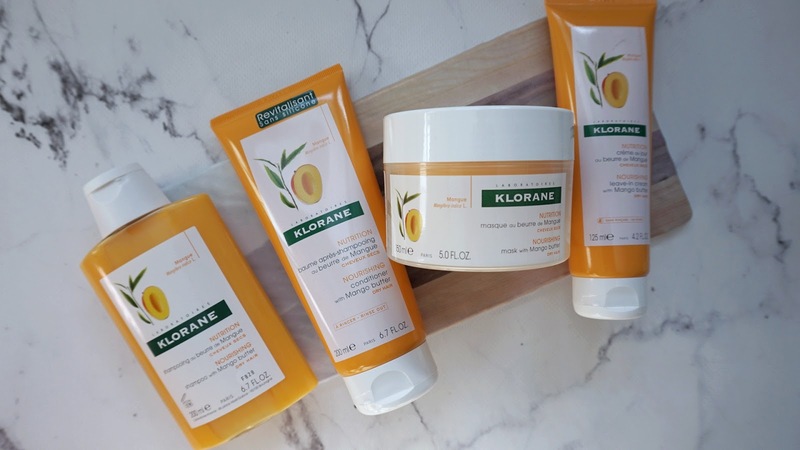 Klorane has recently launched a brand new line up of hair products specifically aimed at those with dry hair, or in need of hydration (especially in the cold winter weather). Having just balayaged my hair, I have started feeling the effects of it on my hair, especially the ends where they have been bleached. I was really interested in trying this out on my hair to see how they did. 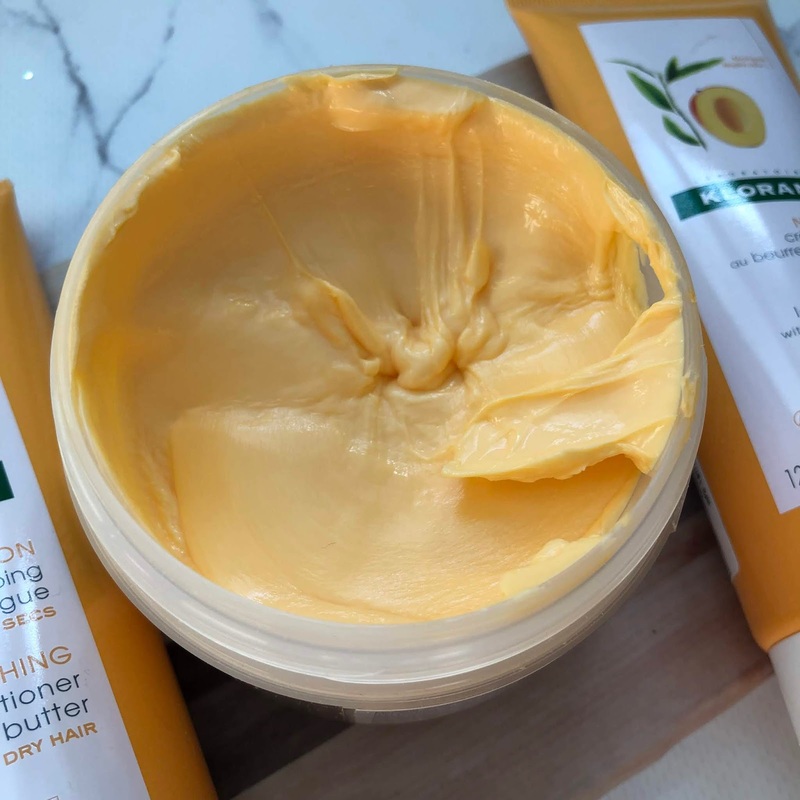 The Mango range includes a nourishing shampoo, detangling conditioner, leave-in cream (that can also be used as a styler) and an intensive mask. They're made with 96% natural ingredients, are eco-friendly and contain recyclable packaging. It is silicone and paraben free and is said to deliver results as quickly as after the first use. 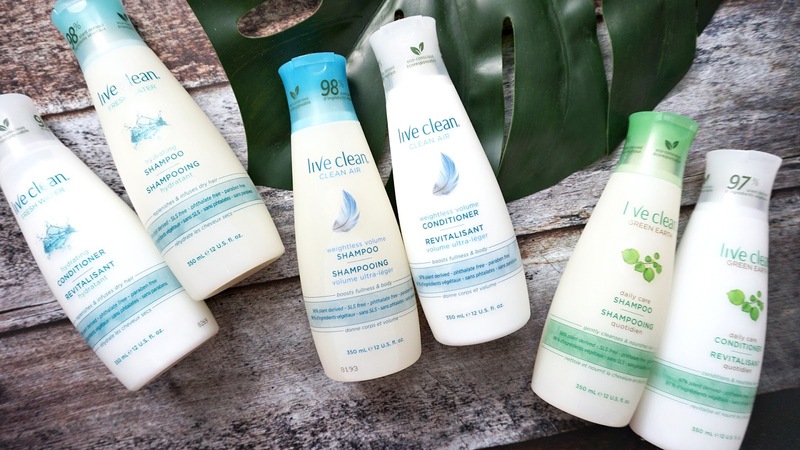 The shampoo was nourishing, but cleansed my hair effectively without weighing it down. 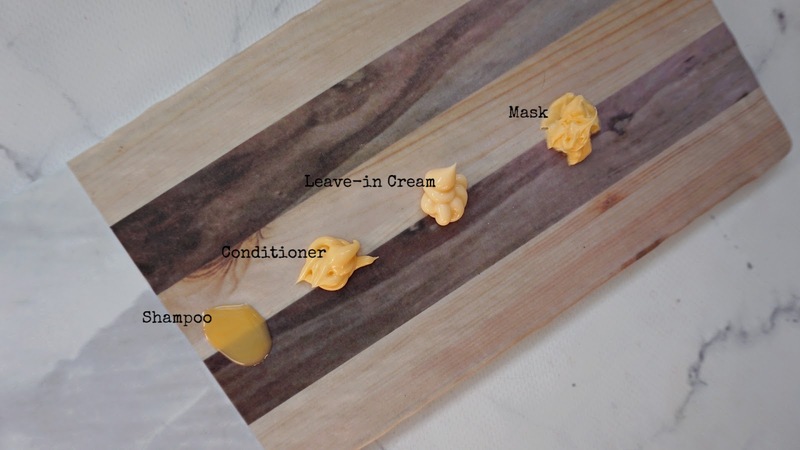 The conditioner was the perfect consistency and helped to moisturize it. The hair mask which is my favorite just packed so much moisture into my ends that I now use it 2-3x a week and my hair has not felt dry anymore. Lastly, the leave-in cream helped to detangle and smooth out my hair after towel-drying it. 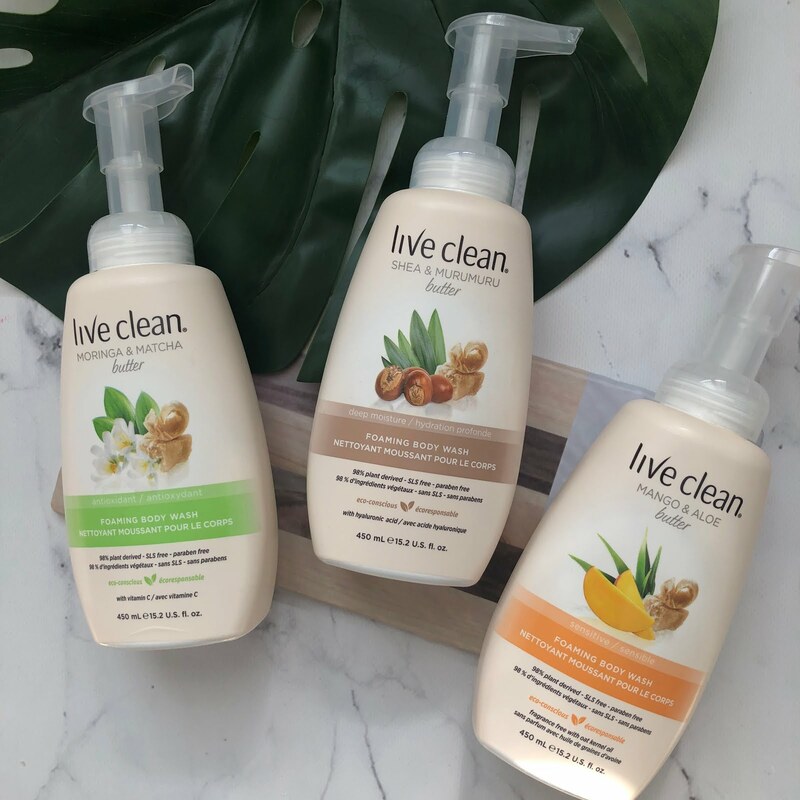 I highly recommend that you pick up the hair mask and the shampoo from this collection, they work and are high quality products. What else is great is that it smells like mango ice-cream, drool! Just like the ones you get from the Japanese restaurants. Ooooh, this sounds good - I love the Klorane dry shampoo!